Don’t spend too much when you move.  Save with the SQUAREpeg Student moving discount. Worrying about how you can pay for your move whilst you’re eating dumplings for the 5th night in a row? SQUAREpeg can make this an easy process! Choosing SQUAREpeg Movers gets you a sneaky SQUAREpeg Melbourne discount. You love social media and so do we! Isn’t it nice to get a discount just by posting a picture on Facey and Insta? All you have to do is snap a shot of the SQUAREpeg truck, moving gurus (while they work) or your happy self and then post it on FB or Instagram with the hashtag #squarepegmovers then send us a proof that you’re a high school or uni student in Melbourne and you’ll be getting 5% off the total price. Click on the ENQUIRE button below to know more. Send us your enquiry now and we will get straight to it.